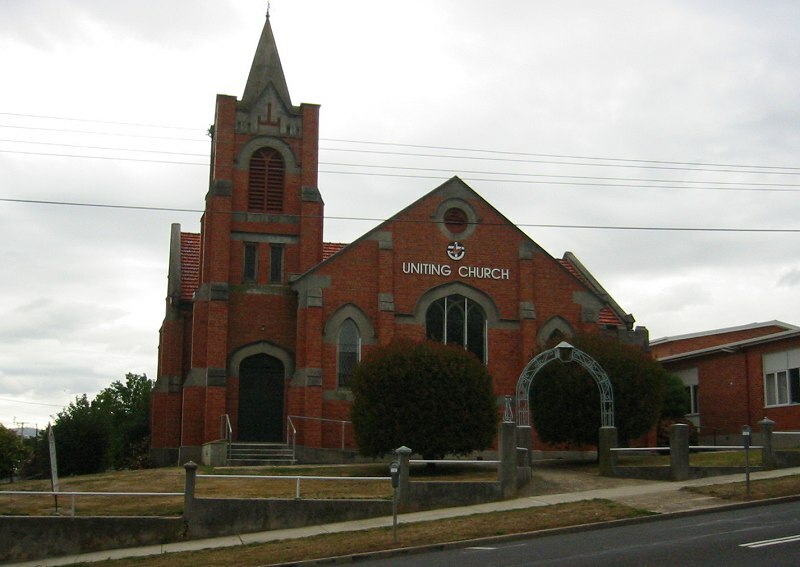 The Methodists (now Uniting Church) were the first to conduct any type of services in the Mersey district. Lay preachers ministered to early small settlements at Tarleton coal mines and at Cockers Creek, Spreyton in the 1850s and 1860s. The first Sunday Schools were also conducted there. The Methodists struggled for many years before they were able to obtain their own premises. 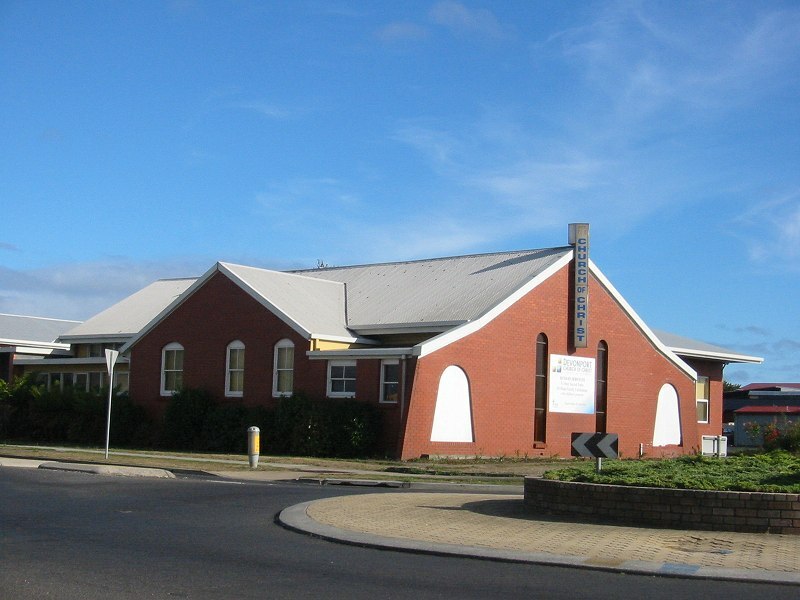 The original Methodist church was built in Devonport in 1889 on the land where the current hall complex is. 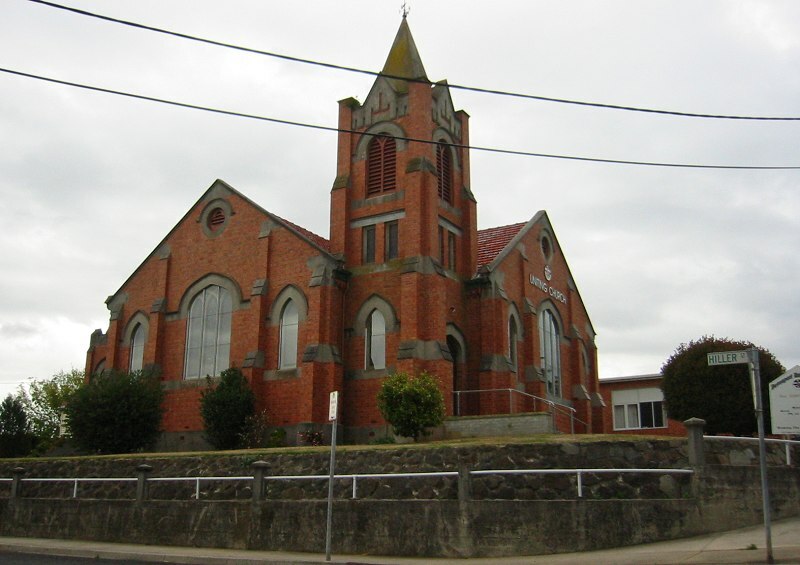 The present church building was opened on March 12th 1932 and the previous church was used as a Sunday School. All this land was donated to the church by Basil Archer and Robert Stewart. 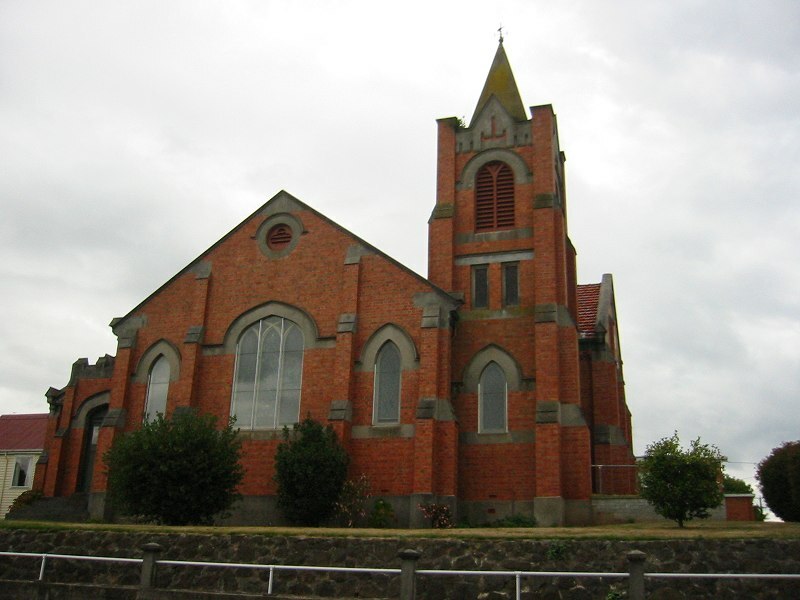 The total cost of the church was £3,462. The stained glass windows were put in place at a cost of 8 shillings and six pence per square foot. The interior was completed with the installation of the Fincham pipe organ in 1938. In 1958 the old church building was demolished and the present hall was erected in its place. 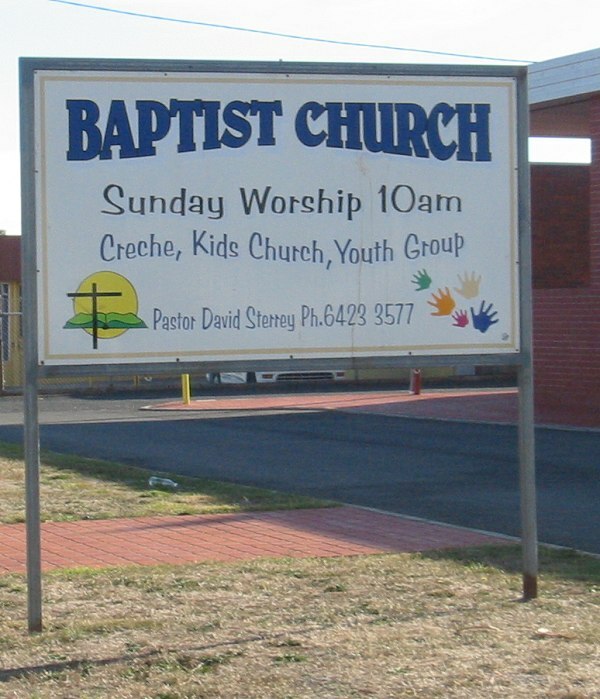 The young Church continued to grow, especially the number of children attending Sunday School and, despite having the use of a building across the street each Sunday morning the Church recognized it was impossible to expand further on the existing site. 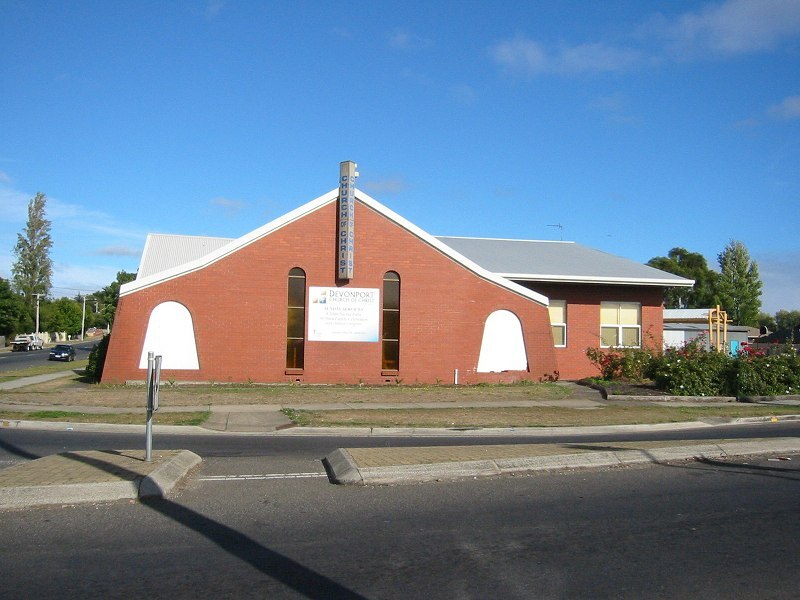 In 1958 visionary leadership led to the purchase of two large blocks in William Street and in 1960 a large shed was erected, a brick making machine installed, and the entire Church family rolled up their sleeves and made all the 89,000 cement bricks used to construct the hall complex on our present site. 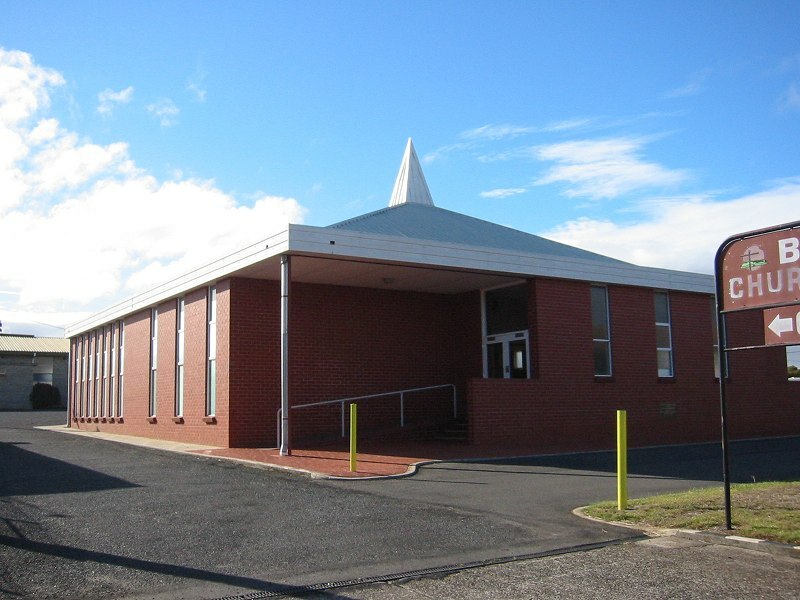 The halls were opened in 1962 and the largest hall became the home of the Devonport Baptist Church until our present building was completed and opened in December 1972. 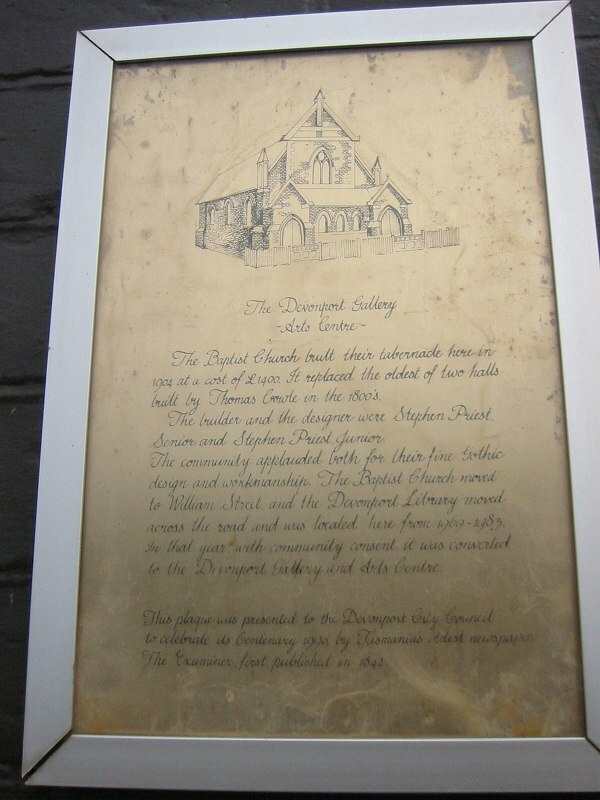 In August 1888 11 people met in a small, unlined hall near the Eastern end of Stewart Street in Formby (as Devonport was then named) and committed themselves to support a Sunday morning Baptist service. The services were held in that same hall. Hard seats and a billiard table were the only furnishings but the fellowship was warm and the congregation grew. In 1898 another hall was purchased and in 1904 a beautiful brick building was erected next door. The Baptist Church built their tabernacle here in 1904 at a cost of £1400. It replaced the oldest of two halls built by Thomas Cowle in the 1800’s. The builder and designer were Stephen Priest Senior and Stephen Priest Junior. The community applauded both for their fine Gothic Design and workmanship. 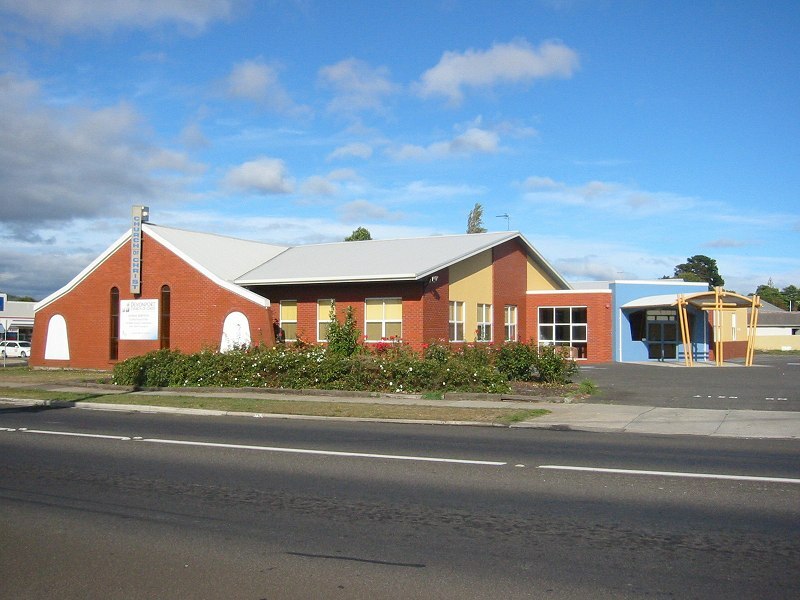 The Baptist Church moved to William Street and the Devonport Library moved across the road and was located here from 1969-1983. 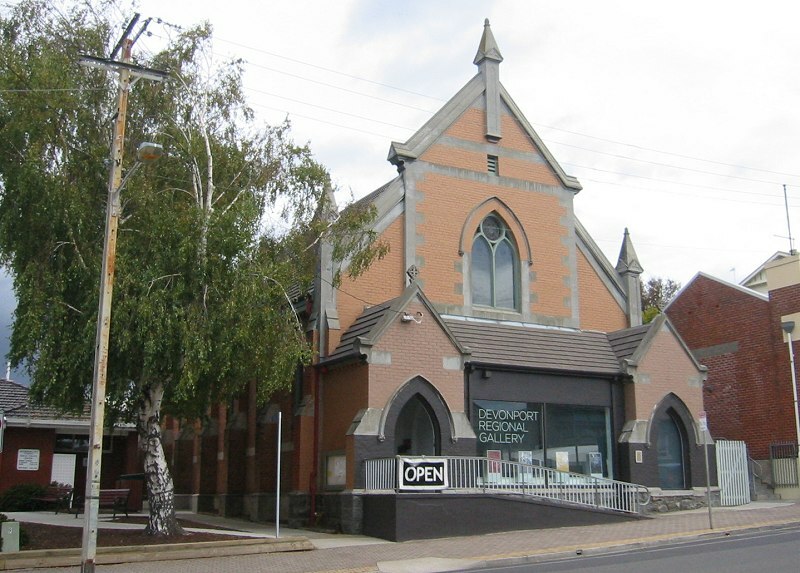 In that year, with community consent, it was converted to the Devonport Gallery and Arts Centre.